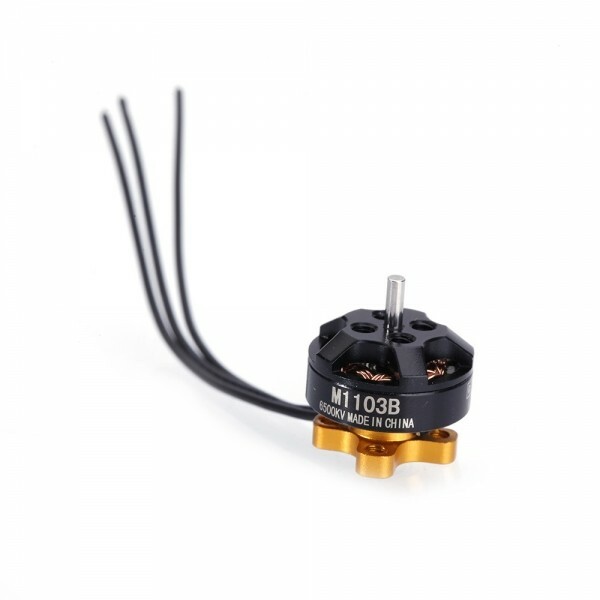 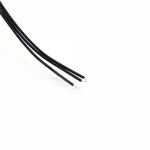 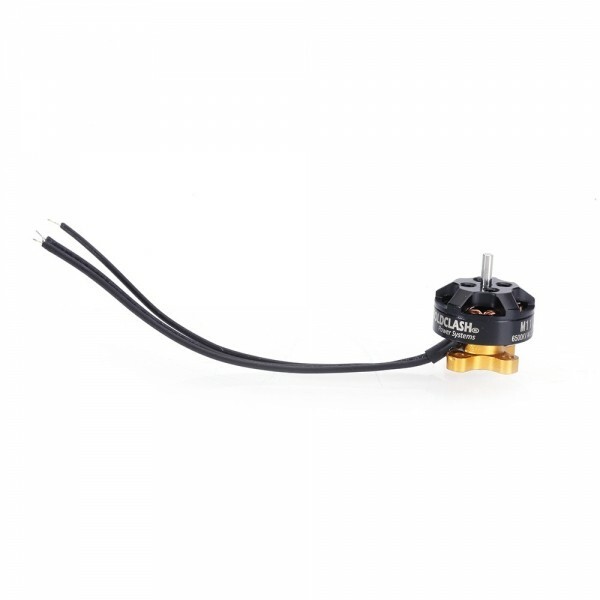 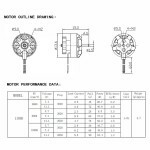 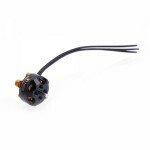 Do you intend to buy a new motor for your FPV? 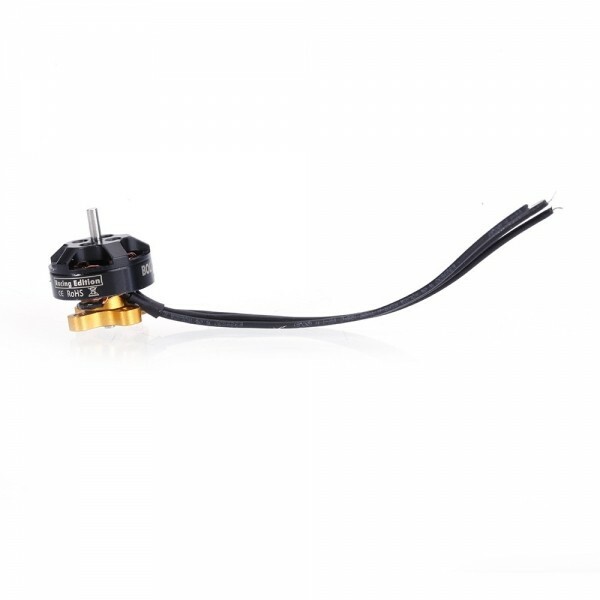 Take place of the one that has been out of order or malfunctioning; and try our BoldClash Racing Edition 1103B M1103B 6500KV 1-3S Brushless Motor for 50 80 100 Mini Frame Black 3.7g. 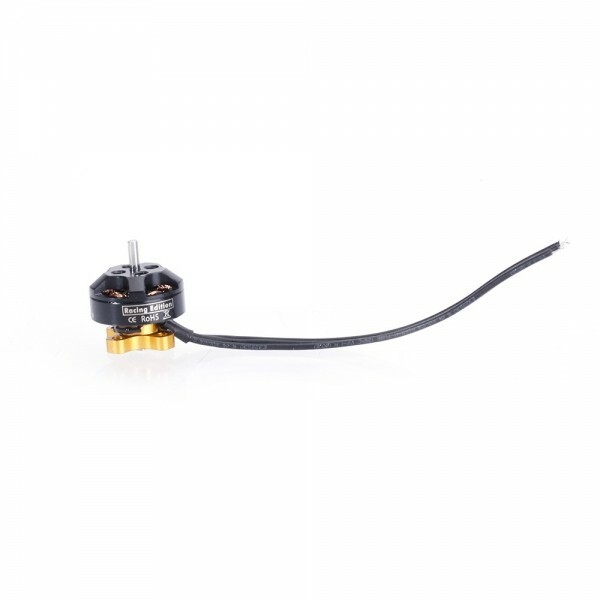 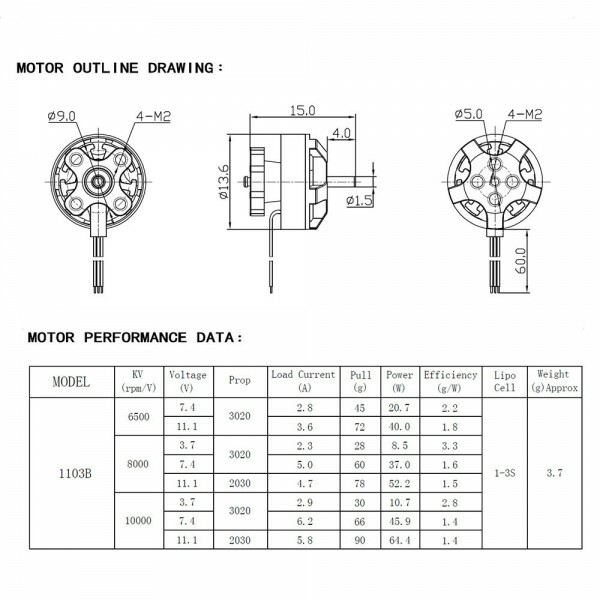 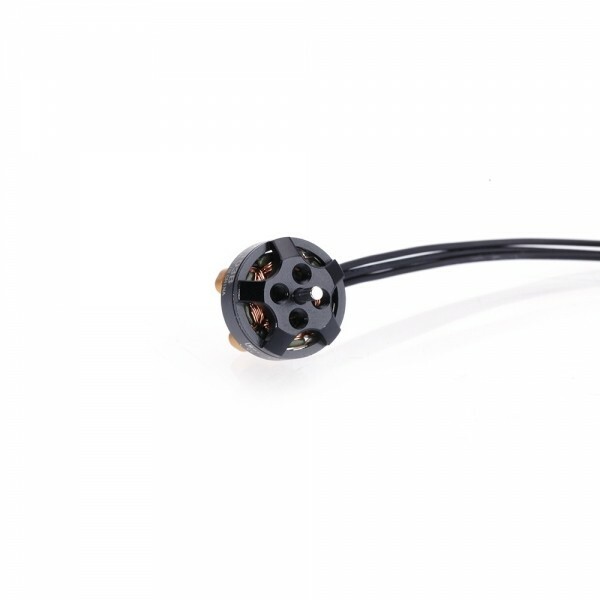 This brushless motor will be what you are waiting for. It is energy-saving and durable for long-term use, and can keep your device running smoothly. 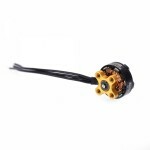 Moreover, it will save your device as well as money. 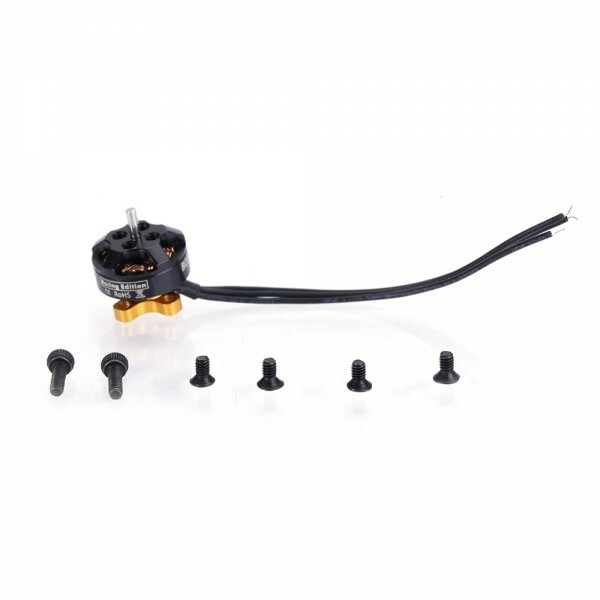 A perfect RC accessory to offer endless power and stable performance! 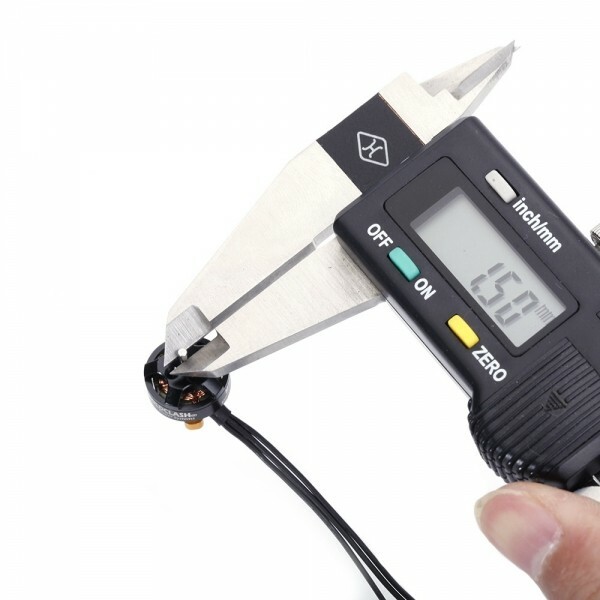 You can hardly lose the chance here!